Happy Birthday to Stefano Ercole Carlo! 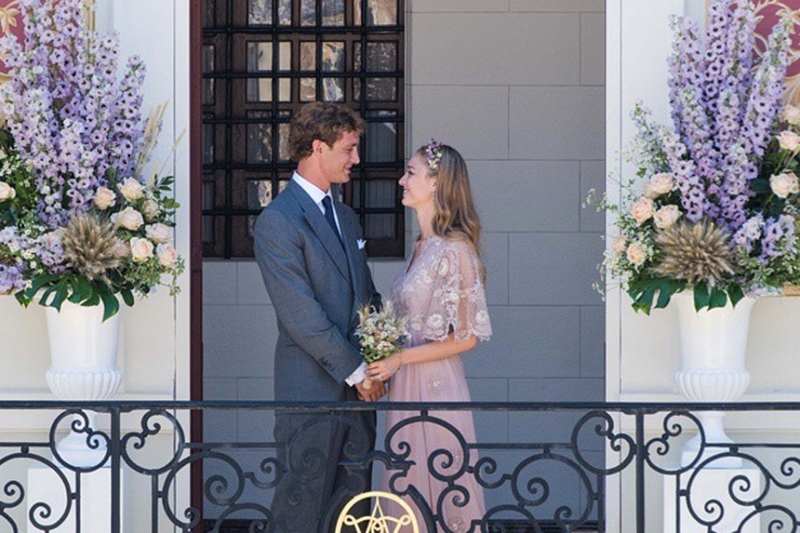 Monaco’s Pierre Casiraghi and Beatrice Borromeo welcomed their first child — a son, Stefano Ercole Carlo, on February 28th. That day Beatrice’s sister posted a mysterious message on Instagram. Attached to a scenic photo of a marina, Matilde Borromeo wrote, “28/2/2017 new date to add in the calendar for my family,” adding several blue heart emojis. The pair’s baby news came a few months after they celebrated their first wedding anniversary. 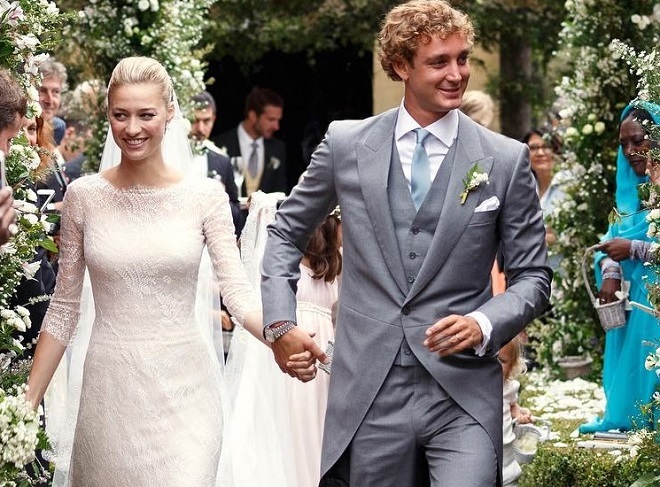 Pierre Casiraghi and Beatrice Borromeo were married in a civil ceremony in July 2015 in Monaco, followed by a religious ceremony in August on the bride’s family-owned Borromean Islands in Italy.